Located in the heart of the Historic District. A very unique and rare opportunity to live in a wonderful private renovated space. Beautiful setting with sidewalks, mature trees, plenty of parking & amazing outdoor space & nice sitting porch. Washer/dryer, range, refrigerator, central heat & air conditioning all included. 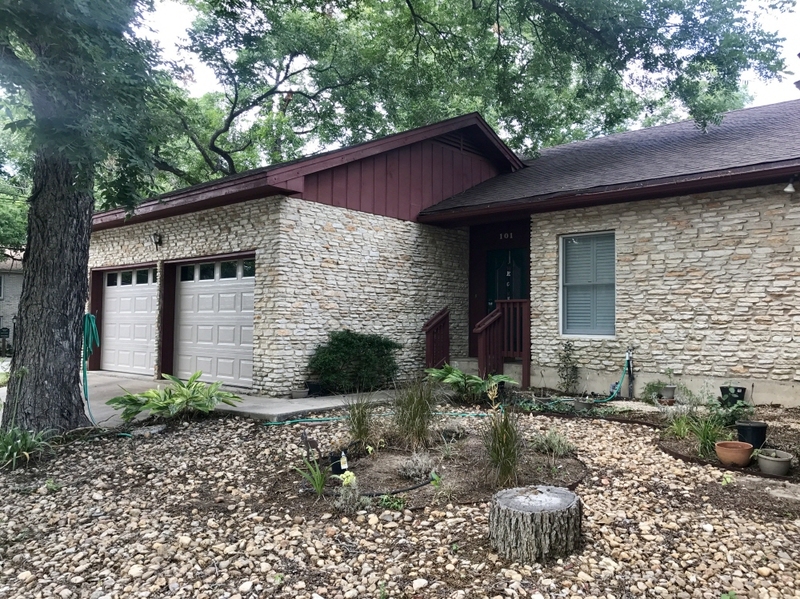 A wonderful property located 1/2 mile to downtown and Texas State University.